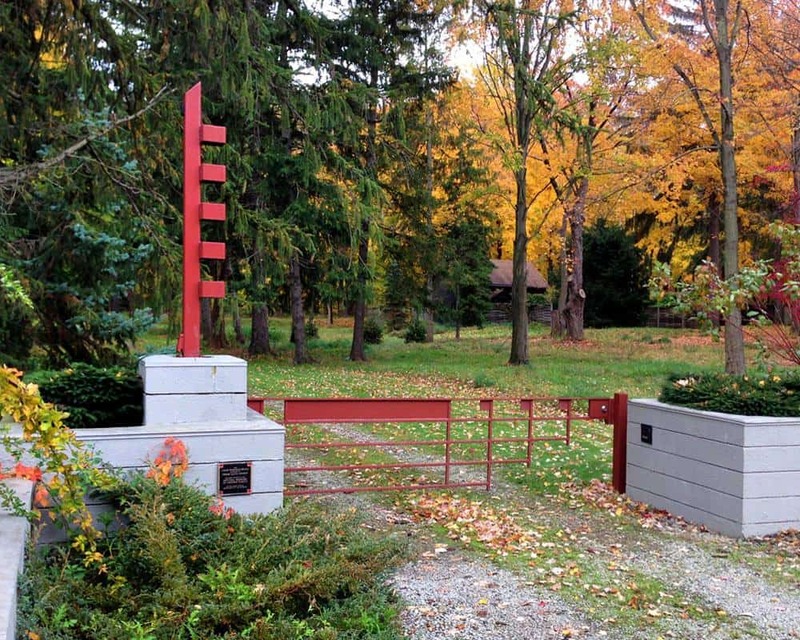 The Penfield House was built for the painter Louis Penfield. 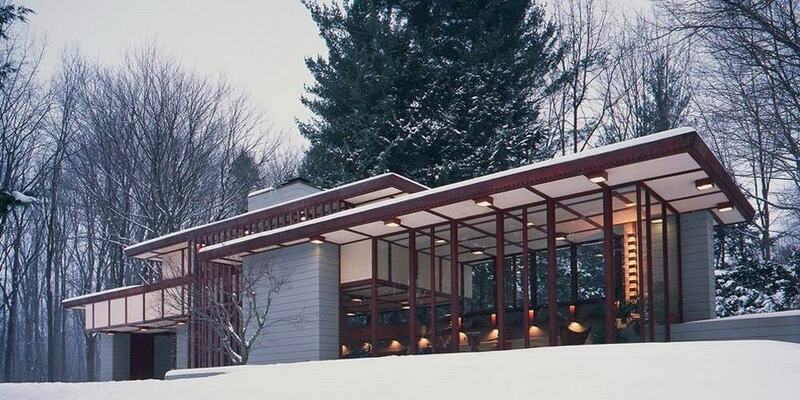 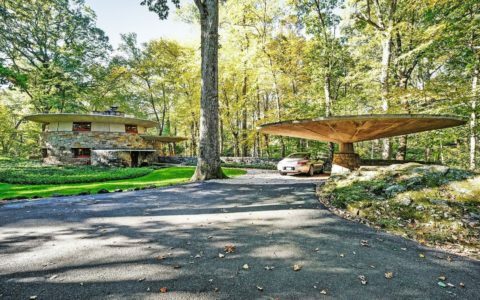 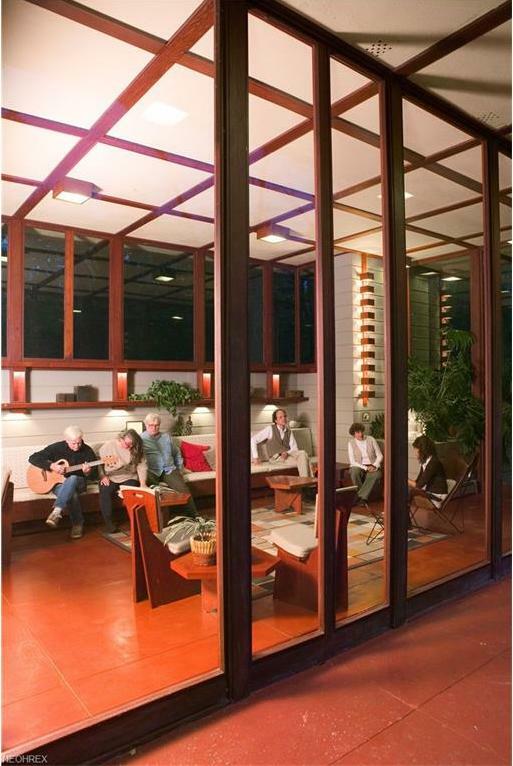 Penfield was a tall man, fortunate for him the architect who built the house in 1955, Frank Lloyd Wright, had his so-called Usonian homes built according to the specific needs of the user. 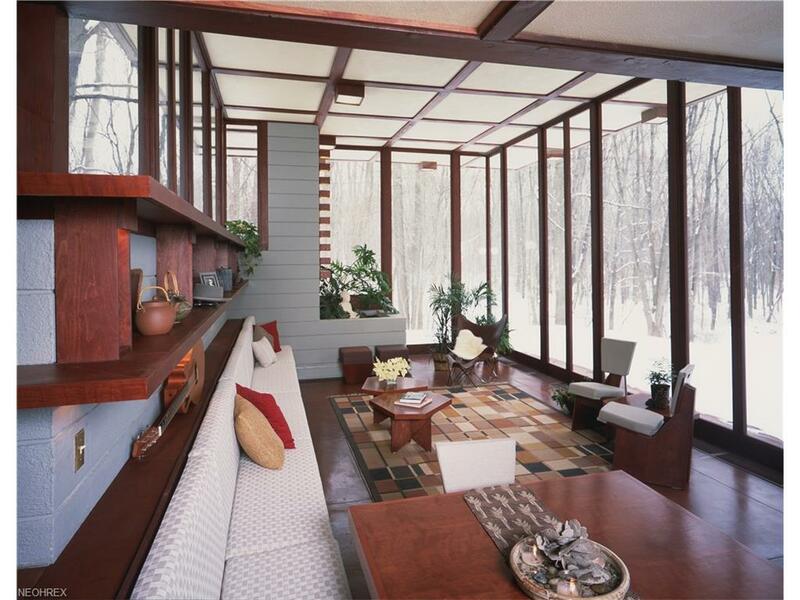 As such, the Penfield House, situated in Willoughby Hills in Ohio, is blessed with magnificent high ceilings. 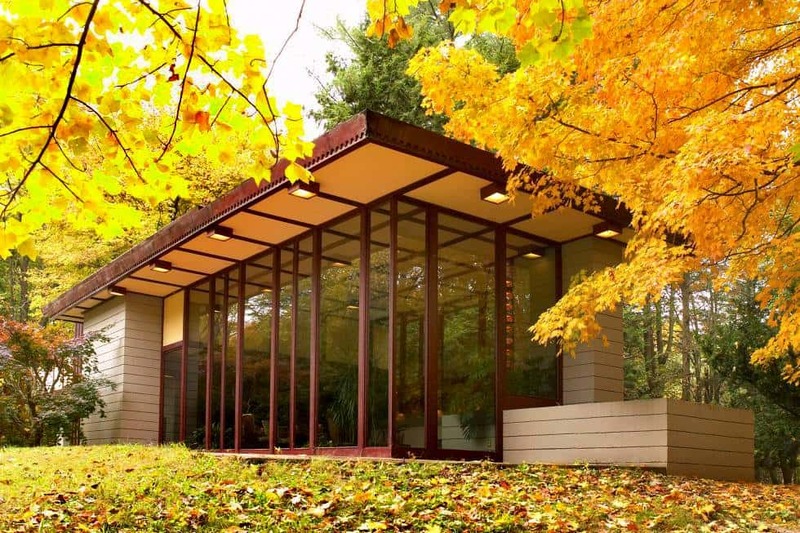 But not only did Wright tailor his Usonian design to the user, he also shaped them according to the specific view and terrain. 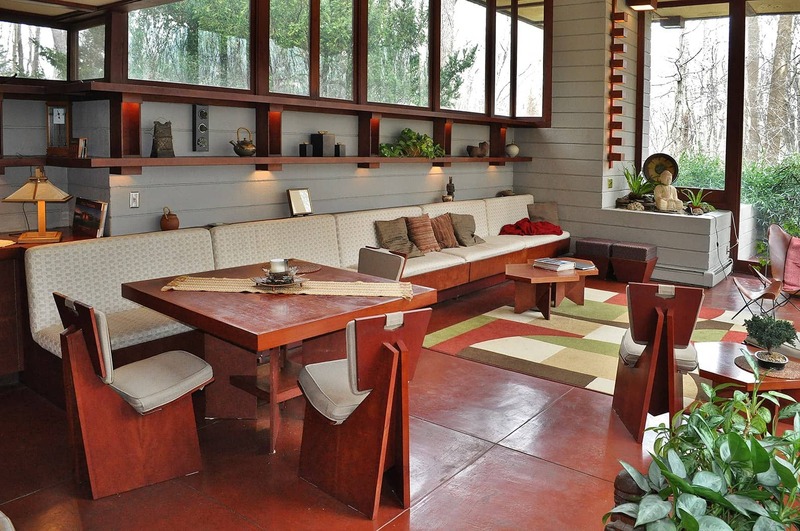 Several walls in the house are made entirely of windows, one of which offers a panoramic view outdoors. 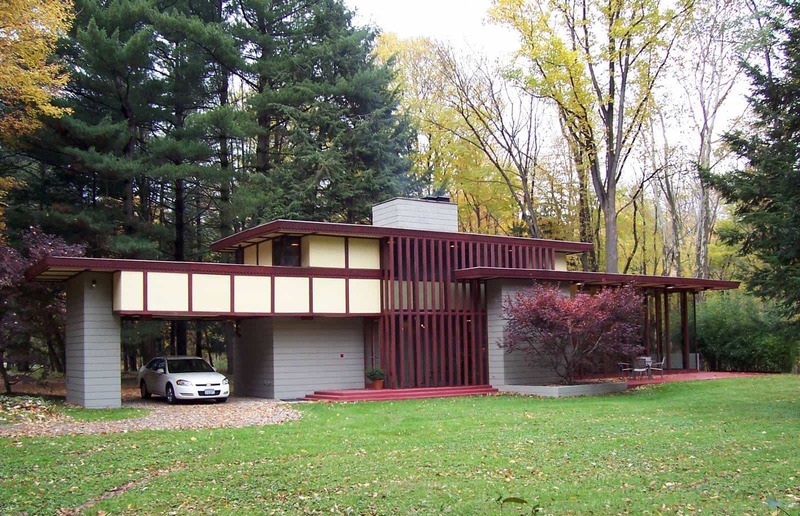 But while the Penfield House may be tall it is not especially big. 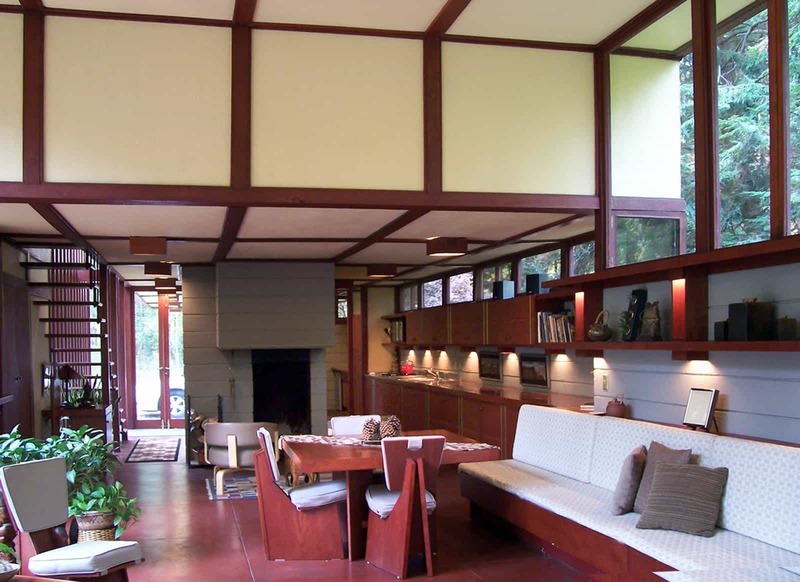 Even so, the generous space in the central living area, which really anchors the whole home, more than makes up for this. 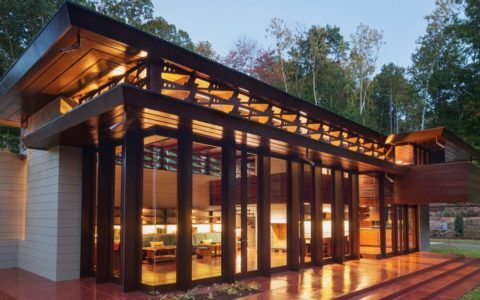 Perhaps the most striking aspect of the house besides its height is the wooden structural beams. 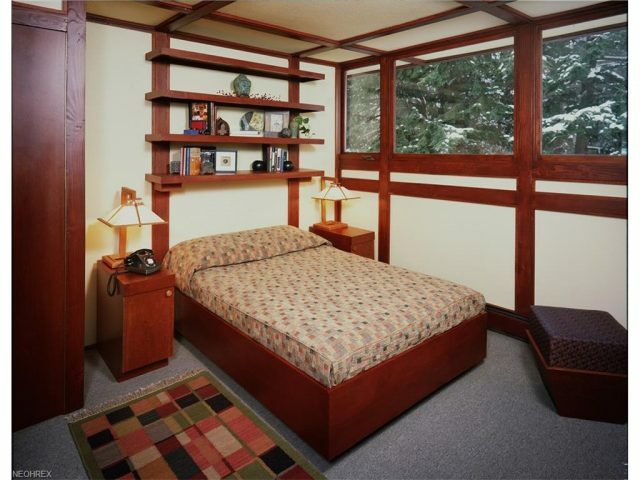 Stained in red, they offer a clear reference point for the furniture and fittings throughout the rest of the house. 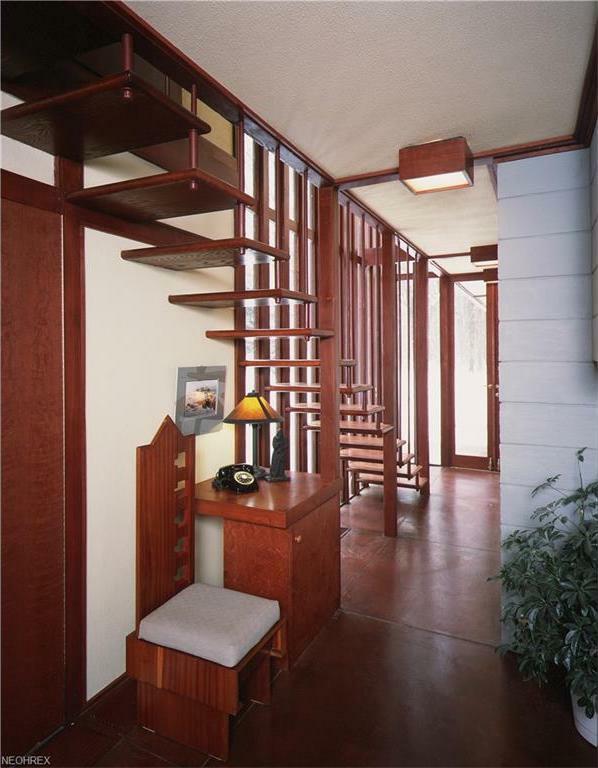 This is particularly evident in the shelves, the floor tiles, and the beautiful floating staircase. 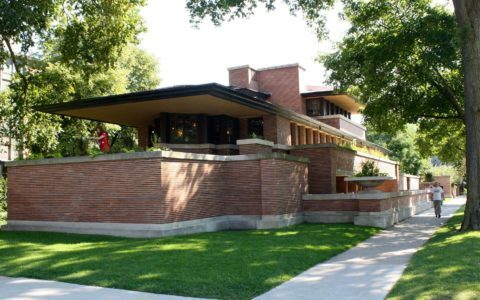 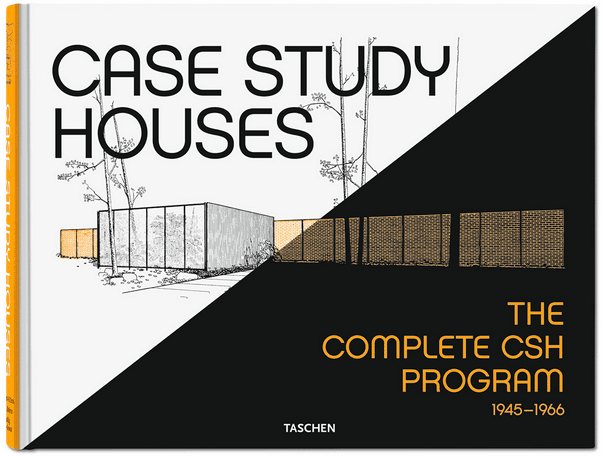 In these flourishes, Wright’s genius is unmistakeable.